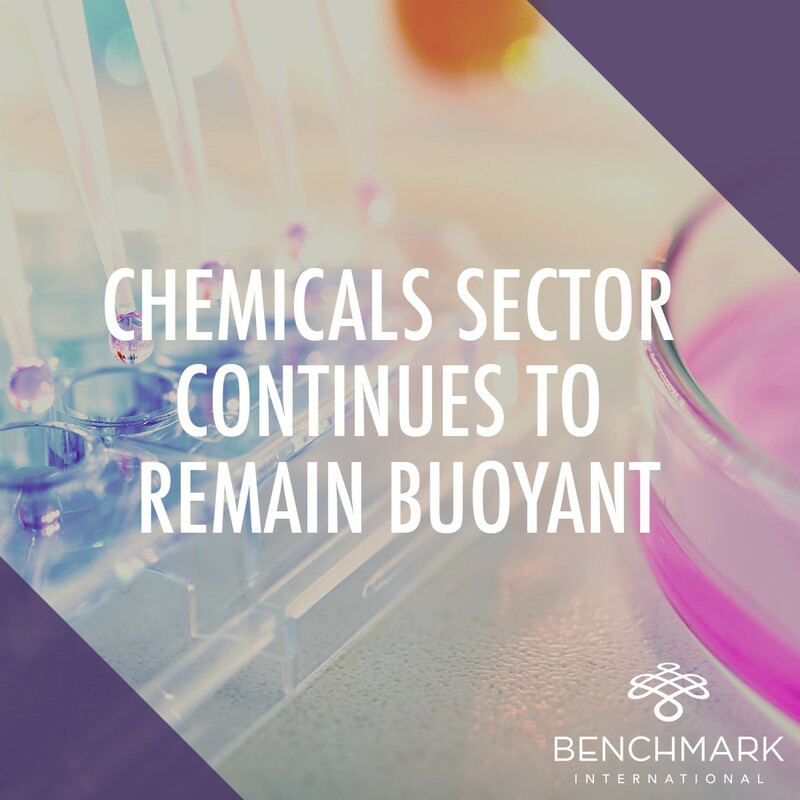 After years of approaches, US-based Huntsman Corp and Switzerland’s Clariant AG have announced that they will merge to create a chemicals manufacturer worth more than $14 billion. 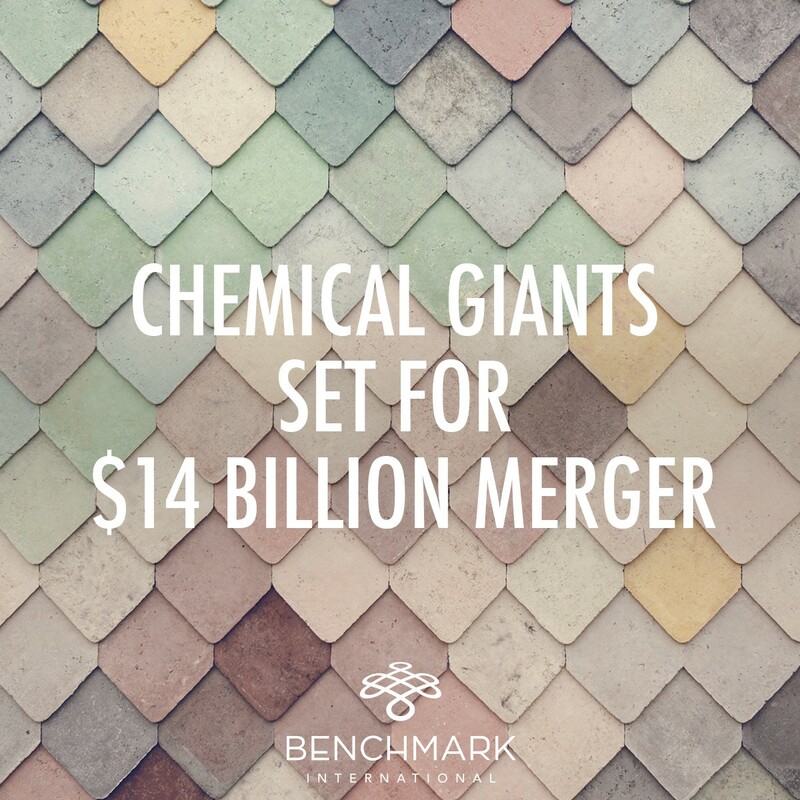 Following our report last month on the $130bn mega-merger between US chemical giants Dow Chemical and DuPont, a new deal has announced the creation of a chemicals giant with a market value of approx $14 billion. 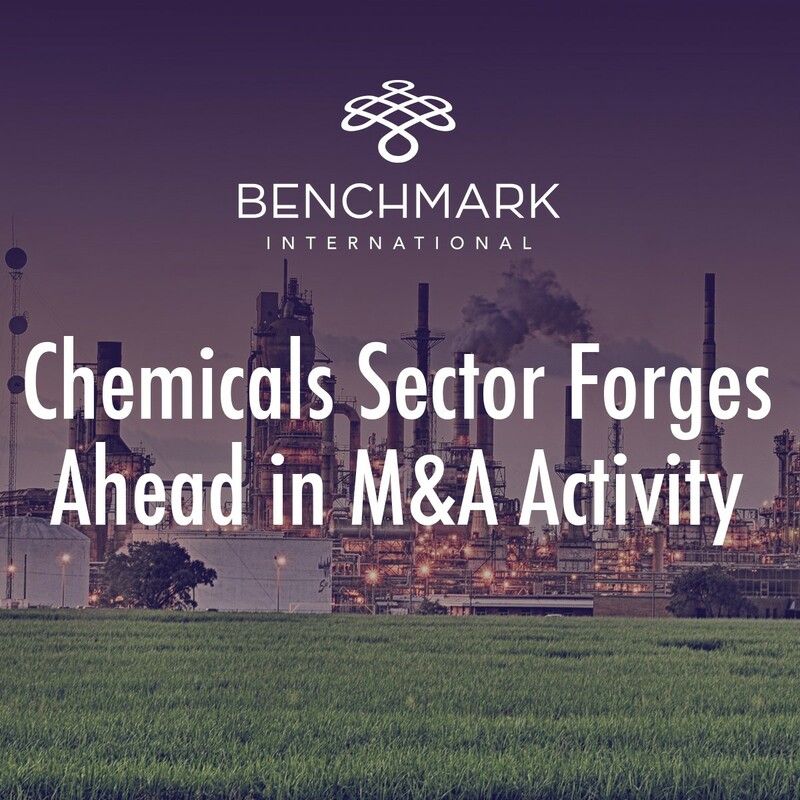 This latest high-profile transaction across the diversified chemicals sector sees companies are striking ever more aggressive deals to find new ways to slash costs and gain greater scale of their segments, typifying the current market trend for companies to cut costs and boost revenue. In a move announced on 5th April 2017 and comes hot on the heels of last month’s high profile DowDuPont mega-merger, valued at $130bn, ChemChina has won conditional EU antitrust approval for its $43 billion bid for Syngenta, a Swiss pesticides and seeds group.